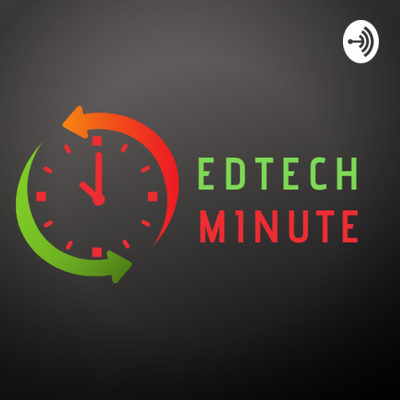 Welcome to the EdTech Minute podcast where I share tech tips for educators one minute at a time. 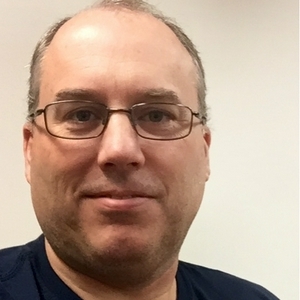 This episode is part of a requirement to earn ISTE certification. Learn about the International Society for Technology in Education Standards for Educators. This episode is about being an Analyst. Visit www.iste.org to learn more. Learn about the International Society for Technology in Education Standards for Educators. This episode is about being a Facilitator. Visit www.iste.org to learn more. Learn about the International Society for Technology in Education Standards for Educators. This episode is about being a Designer. Visit www.iste.org to learn more. Learn about the International Society for Technology in Education Standards for Educators. This episode is about being a Collaborator. Visit www.iste.org to learn more. Learn about the International Society for Technology in Education Standards for Educators. This episode is about being a good Citizen. Visit www.iste.org to learn more. Learn about the International Society for Technology in Education Standards for Educators. This session will be specifically about The Leader. Visit www.iste.org to learn more. Learn about the International Society for Technology in Education Standards for Educators with practical examples. I’ll share about the first standard in this episode and the other 6 standards in the following episodes. Visit www.iste.org to learn more. 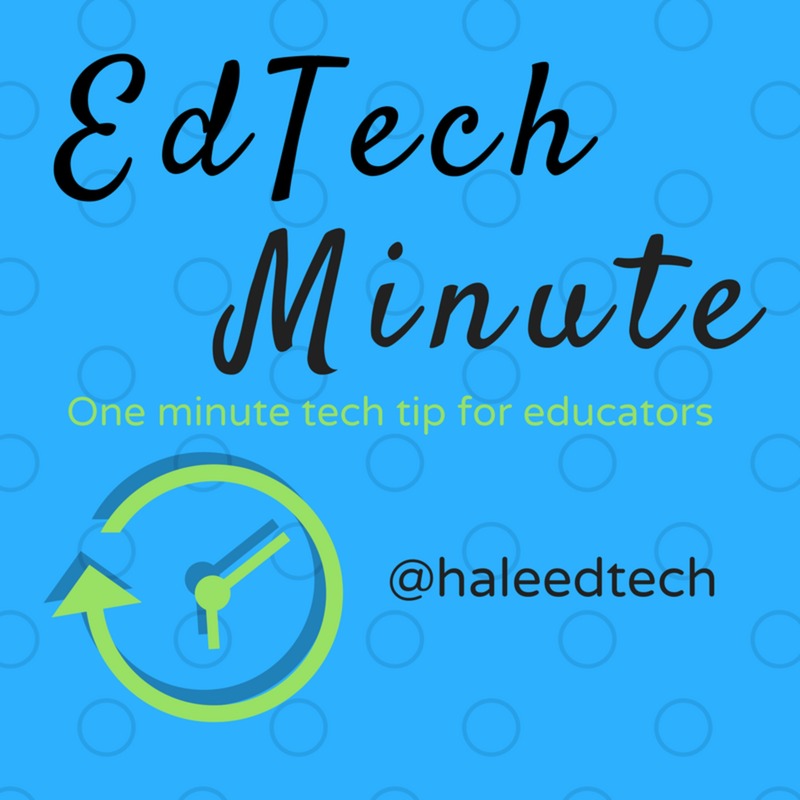 In this clip you will learn about a few of the updates for Google Classroom including themes, sorting assignments, and material design. This is a brief introduction to closed captioning in Google Slides. Learn about a few settings you can change in Google calendars to make them even better. Google is introduced new names and roles for Google Team Drives at the end of October 2018 making it easier to manage files. Gain quick access to your calendar, notes, and tasks. Using the Google Quick-Access Side Panel. Help your students get to know one another using Kahoot. Consider how communication, collaboration, critical thinking and creativity can be integrated in lessons. Here are just a few tips on what you can do over the summer to keep learning. Learn a few tips on why technology should enhance, engage, and equip students for success. Learn all that canva.com has available to create your next project. Are you looking for new ideas for displaying your data in Google Sheets? Listen in. Why not maximize your time in your next meeting by using Google Docs before, during, and after the meeting. TodaysMeet is shutting down in June 2018. Here are 4 suggestions for tools you can use instead. Learn how the new update to Google Tasks can help you get things done. Check out this formative assessment tool. Take a quick look at the new Gmail.